Product categories of Waterproof Laminate Flooring, we are specialized manufacturers from China, Waterproof Laminate Flooring, Waterproof Wood Laminate Flooring suppliers/factory, wholesale high-quality products of Water-resistant Laminate Flooring R & D and manufacturing, we have the perfect after-sales service and technical support. Look forward to your cooperation! DECNO R&D team has dedicated into Ultra- Core for years. 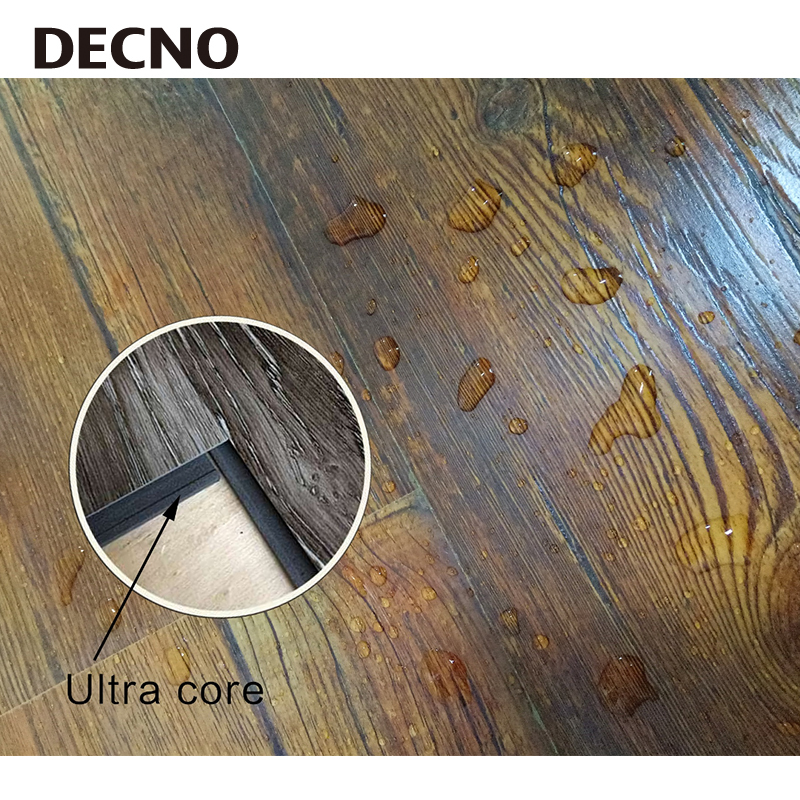 Piled up with thousands experiments, DECNO released exclusively Ultra-Core flooring, which is aWater-resistant Laminate Flooring.